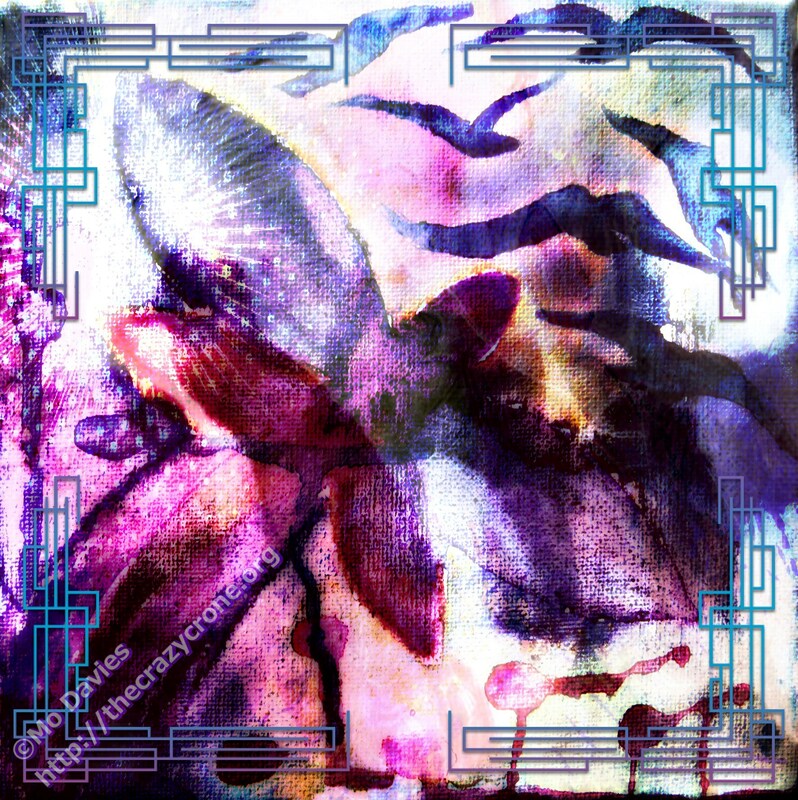 I revisited a watercolour painting I created in Australia of a dragonfly and birds, giving it more pop with PicMonkey and Pixlr. And the reason I called it “Take Me to the Moon” is the video below which I hope you will enjoy. Another kind person to remind us of how much good there is in the world! Always a delight to see your creations Mo, and what a fun video. Thanks, Deborah, and the doggie train was wonderful, wasn’t it?